Duntroon Consultants is a learning and performance business. The company is registered in England and Wales and provides Charles Jennings’ professional services – strategic consulting services, writing, speaking engagements, webinars etc. Duntroon Consultants also works with other leading experts to deliver performance and learning services to clients around the world. People often ask about the company name. 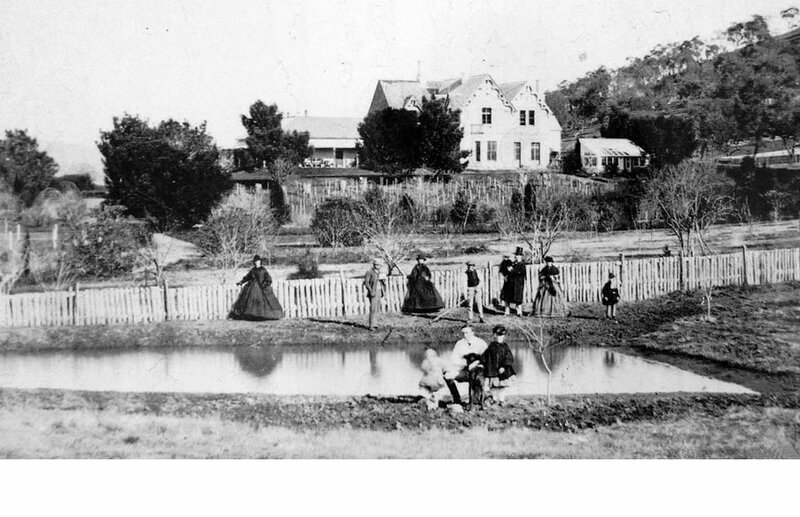 ‘Duntroon’ originates from the Campbell family home on the limestone plains in New South Wales where the City of Canberra now sits. Robert Campbell, who arrived in Sydney in 1799 and became the first merchant in the colony of New South Wales, was granted land in the area occupied by the Ngunnawal, Ngarigu and Ngambri people. He built his home on the limestone plains in 1833 and named the land and the house ‘Duntroon’ after the Campbell family home Duntrune (or Duntroon) Castle in Argyle, Scotland. Robert Campbell was Charles Jennings’ great-great-great grandfather.